The Africa E&P Summit brings together Africa’s upstream industry at a world-class venue in London for a unique event shaped for companies active in Africa’s oil & gas game and provides unrivaled insight into the Continent’s fast changing exploration horizon. Hear directly from key players and decision-makers from corporate players active in Africa through to fast-moving independents, finance, legal and service & supply companies and African governments and NOC’s seeking investors. To find out more, visit the event website, below. The Frontier Petroleum Club VIP Reception hosted by the Africa Petroleum Club brings together Africa's key senior executives at the IET: Savoy Place, a prestigious and iconic venue for a night of top-level networking. Don't miss this opportunity to meet with Africa's key players for a great social evening in London. The Big Five Board Awards offer an unrivalled evening of networking for Africa's leading oil and gas companies and senior executives in a reception-style event for these long-respected and annual accolades. 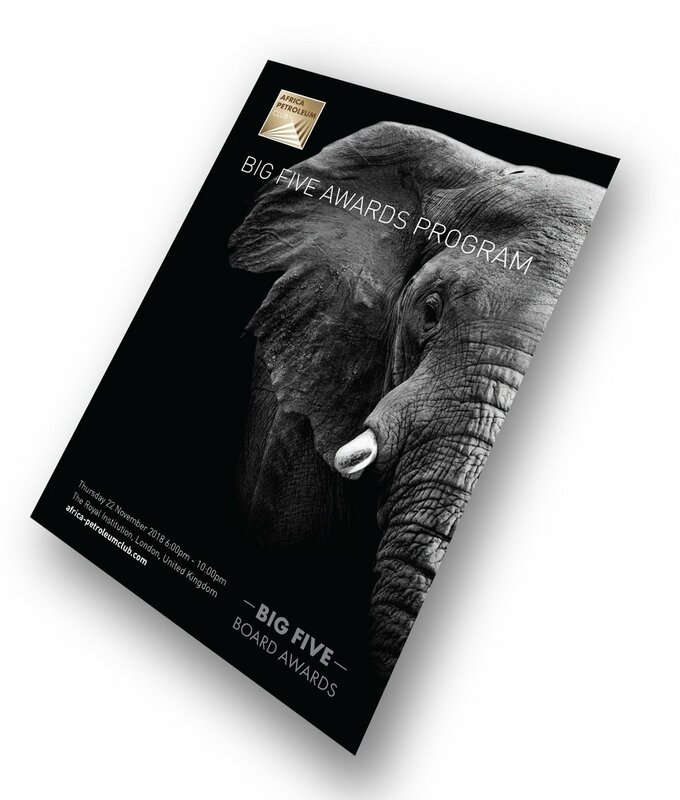 Awarded since 1997 and with over 100 recipients to date, the Big Five Board Awards enter an incredible 22nd year. 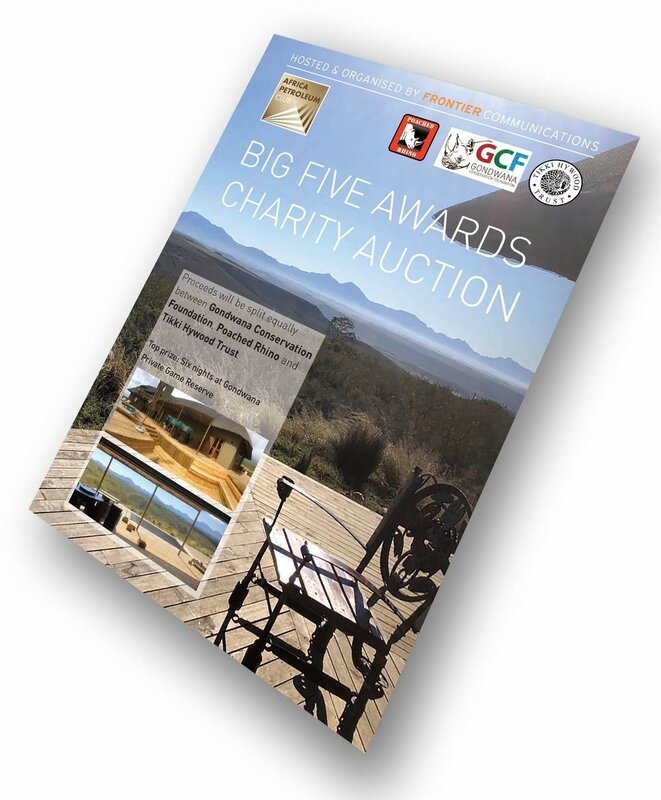 The event supports the plight of African wildlife and aims to raise funds for various conservation projects on the African Continent with a charity auction, held at the evening reception.